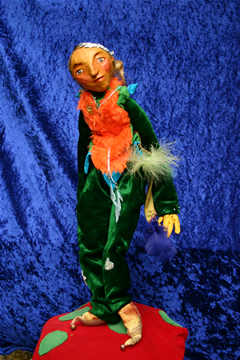 Marionettes (string puppets) are beautiful and magical but can be fiddly for younger children. 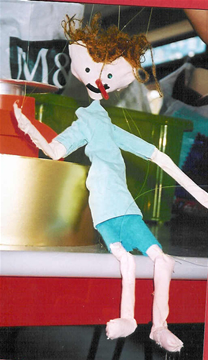 WishWorks prefer to lead marionette making workshops for year 6 and above. 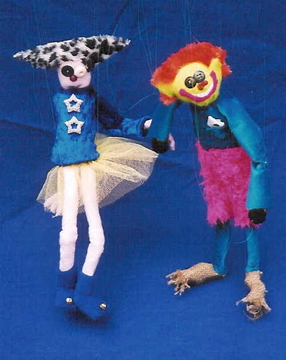 Adult classes can make complex marionettes with expressive faces and luxurious movement. Children’s puppets are softer with fewer strings.